Although short haircuts are becoming more and more popular, that doesn’t mean that the long hairstyles are out of date. In my eyes, women will long hair are more charming and beautiful. Maybe we may not be the most beautiful woman in this world, yet we can still be amazing and attractive just with a head of pretty long mane. If you are the kind of women who prefer long hairstyles, you are in the right place here. Or, if you are considering to keep your hair growing right now, take a look at this post and I will show you how classy long hair will be. 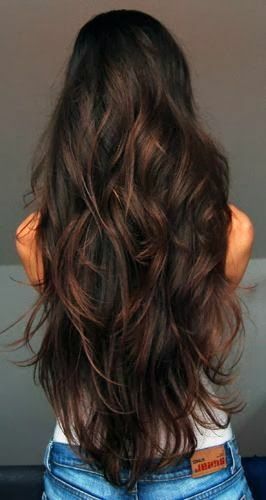 In this post, I’d like to show you 20 super long hairstyles, all of which are so simple yet stylish. If you get a good haircut, you even don’t need to spend any time to deal with your hair, for they are already stunning. 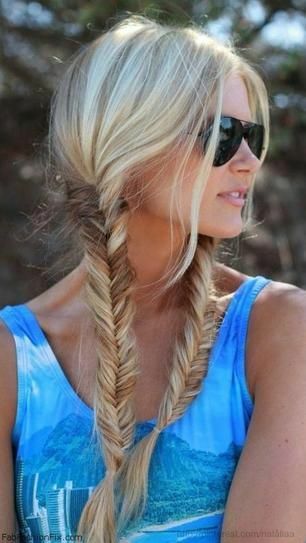 No complicated styling techniques, no extra hair accessories, women is these pictures just wear the healthy long hair down, or do an easy ponytail and fish braids. That’s quite enough to catch people’s attention wherever they appear. 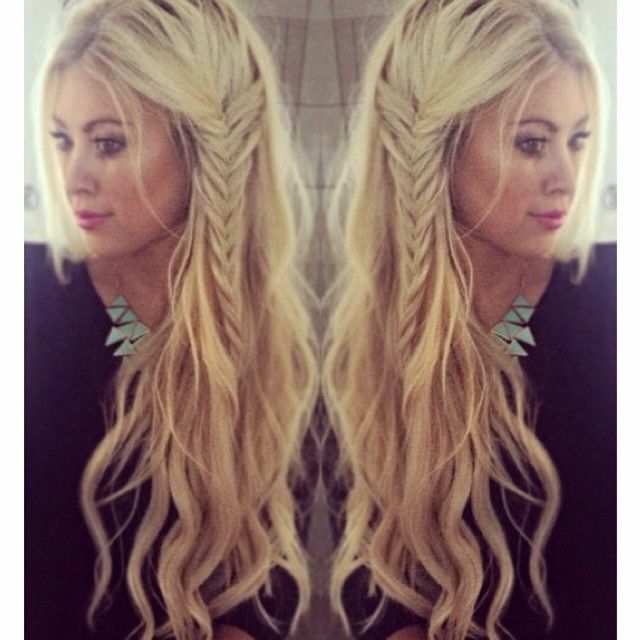 My dear readers, let’s start to appreciate those stylish long hairstyles. If you love them, just show the pictures to your stylist and get a similar haircut. 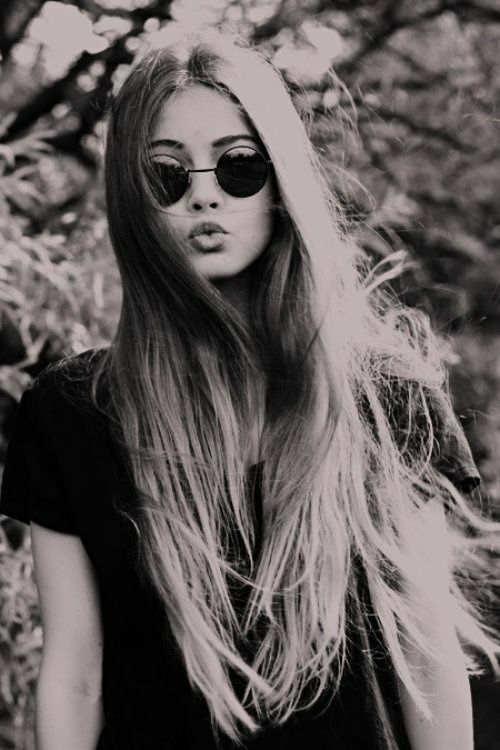 You will love your adorable long hair.